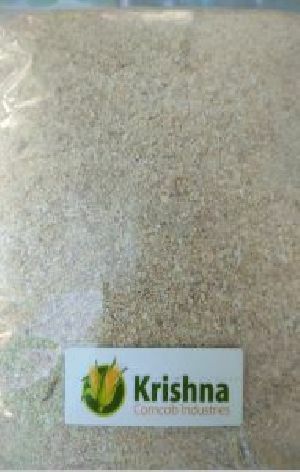 we at krishna corncob are pleased to offer our own product, corncob bedding that passes our strict quality and consistency standards.we are excited to offer the highest quality and pesticide free corn cob bedding to care your animals. We assure that the animal will be always comfrotable as it create best environment for them. Krishna corncob is practically dust-free and is ideal for mice, rats, guinea pigs, hamsters and gerbils. It is also good for hairless animals. The bedding is very absorbent, circulates well and does not clot. 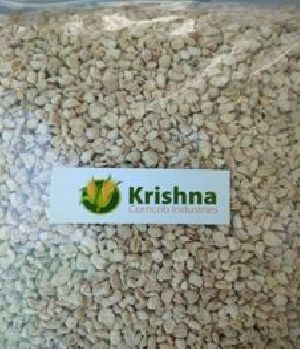 Krishna concob is dried in natural sunlight over a long time to a lower moisture content . Our target moisture content during manufacturing is 5-6 % by weight. Lower moisture content make unfeverable environment to grow for bacteria, yeast, mold and coliforms. Krichna corncob is free from pesticide. Krishna corncob will absorb more liquid by volume. Unlike wood-based beddings, corncob won't stick to the animals. It extends bedding changes from every two/three days to a week. It can holds up to 2.5 times its weight in water. Which directely befifit interms of reducing the cage changing frequency. It also reduces additional labor and material cost. Corn cob bedding has been shown in several studies to control ammonia in conventional caging better than wood and some recycled paper bedding materials. It keep animals stay mentally and physically active, promoting a better environment for the animals and a better environment for accurate results. Its sponge-like characteristics encapsulate ammonia and trap associated odors. Corncob material allows liquid to flow to the bottom of the cage then absorbs liquids from the bottom up. Krishna corncob is made from 100% natural corn cob with all foreign matter removed. It is biodegradable and easily incinerate. 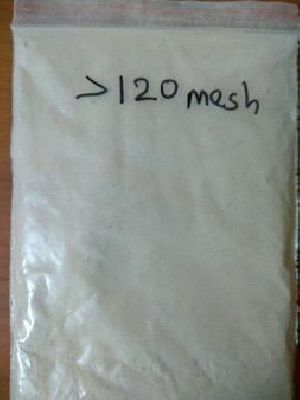 Krishna corncob is available in our standard mixture of 1/4" and 1/8" grades in 25 kg hdpe bags.